Investing in a Workout Anytime franchise is a great way to start a new career. Americans are taking control of their health, and, as a result, the fitness industry is experiencing growth. This trend makes now an ideal time to invest in a fitness franchise! If you’re new to investing, you probably have some questions about the franchising process. We think you’ll find that starting a franchise is much easier than it may seem. One of the most frustrating parts of starting a new business is nailing down exactly how much you can expect to spend. Despite the most careful planning, unexpected costs can often arise. Franchising with Workout Anytime can help you to avoid unforeseen expenses. We’ve helped many franchisees get their new Workout Anytime franchise locations up and running, and, as a result, we’ve developed a comprehensive investment breakdown that allows our franchisees to plan accordingly. Depending on factors like size and location, an investment in a Workout Anytime franchise costs between $449,800-$866,000 and comes with just about everything you need to get your business up and running, including exercise equipment and buildout of your new location. As you’re probably aware, a key feature of franchising is the franchise fee. In exchange for utilizing a company’s brand name and business model, franchisees pay their franchisor’s a one-time fee. Many investors are wary of any fees and wonder if they’re just an unnecessary expense. New investors are right to ask questions – it’s important to know exactly what you’re getting in exchange for paying the franchise fee. At Workout Anytime, your investment helps cover the costs of your training and the ongoing support you’ll receive. At $35,000, our fee is relatively low compared to other franchise brands, and it entitles you to receive a host of training and support resources. 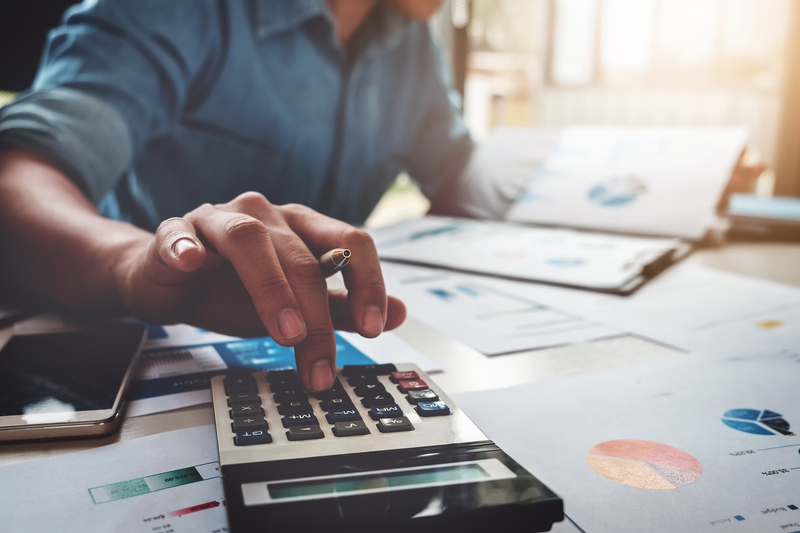 These combined with our guidance help you avoid common pitfalls new business owners make, ensuring that your investment is spent wisely and your business is up and running as quickly and efficiently as possible. Thus, the Workout Anytime franchise fee has the potential to save you money as you work towards opening your new gym! Like opening any new business, starting a new Workout Anytime franchise requires a significant investment. We’ve learned over the years that our franchisees should have a certain level of financial security in order to comfortably manage the investment. That’s why we ask that our franchisees have a net worth of $500,000 for each location they open. We’ve found that this amount allows our franchisees to nurture their business during its early months without greatly compromising their quality of life. While we don’t offer financing directly, we can help put franchisees in touch with lenders who can provide financing assistance. These are just a few of the important things to keep in mind about the Workout Anytime franchise investment. Learn more about why now is a great time to invest and the opportunity here!